The discovery we experience at festivals is immeasurable. As a group of friends and as a community, our camaraderie strengthens with every encounter, connection, and exchange. As spirit seekers we are emboldened. As artists we are enlivened and inspired. As humans, we are pushed to the physical and mental boundaries that only a camping festival can provide. At festivals we grow in intangible ways and if we so choose, we may also learn. From facts to real techniques and practices, guidance and knowledge, even experience; suddenly we are enriched with tangible growth. 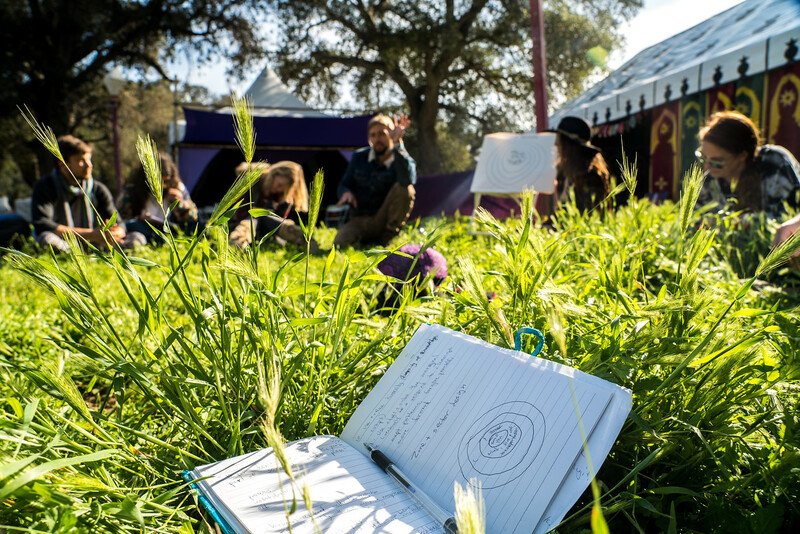 Lucidity Festival 2019: Moon’s Eye View, along with it’s mindfully curated workshops, provides the sanctuary for this expansion and sharing of knowledge to take place. Physical and mental capabilities, new practices and thinking is explored for the first time, captained by professionals. Yoga, art, sustainability, empowerment, dance, flow, earth, spirit journeys will commence, momentous as a ship leaving port. As with any science we crave to understand, grasp the building blocks, the very beginning threads which make up the beautiful realms that enthrall us. 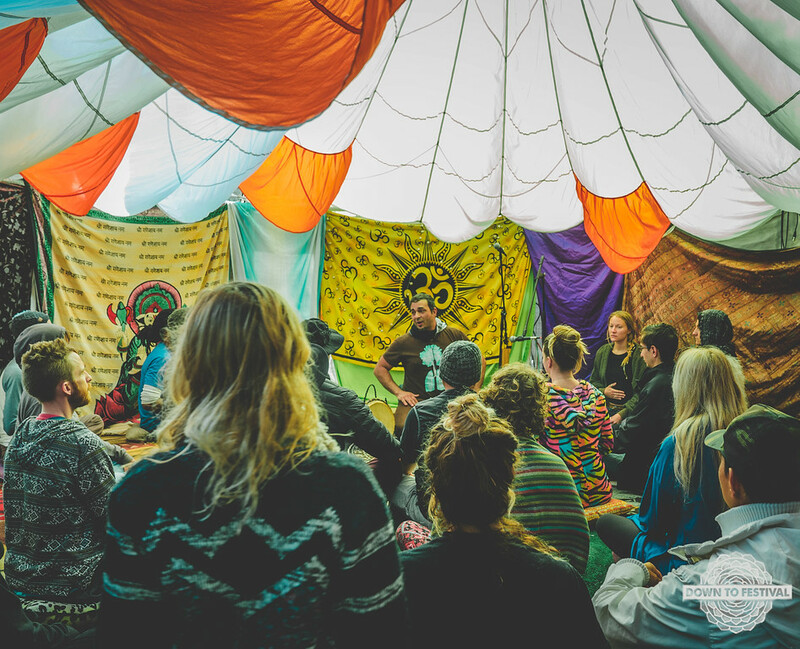 At festivals and at workshops, the foundations of understanding are lain. Attending a workshop makes the most of such an incredibly nurturing environment. We experience them with our friends, our closest allies, our family. A festival is rich with expression, loud colors and sharp noises. To ask questions and experience awe and wonder seems the best response, because it is. A festival creates students because the vulnerability of the unknown is embraced, together. Our interests tend to go deeper than we could ever imagine. Delve into a workshop at Lucidity and see how far the rabbit-hole of knowledge and growth can go. Or if you really want to maximize your experience, see what Lucid University holds within CourseWeek! Learn more about workshops and CourseWeek here. Buy your tickets to Lucidity here!